San Jose took a momentous step forward in April when it passed two regulations to create stricter eviction rules and protect the city’s tenants. The Tenant Protection Ordinance and Ellis Act Ordinance both passed with six votes in favor and five votes against, only narrowly making it through after hours of public comments and council discussion. The new regulations set an important precedent as tenants all over California worry about being evicted so landlords can charge newer tenants more rent. Under the new Tenant Protection Ordinance, landlords must give tenants a “just cause” for the eviction. This includes evicting tenants for not paying rent, breaking one or more provisions within their leases, causing damage to the unit, having unauthorized subtenants, or being a nuisance with their behavior. In fact, the law lays out a dozen different just cause evictions. While landlords state that this places an undue burden on them and makes it difficult to get rid of problem tenants, the law offers landlords sufficient reasons to evict tenants who do not follow the terms of the lease or create problems within the building. The new ordinance also ensures that landlords cannot simply evict tenants because they want to, something that was possible up until now. 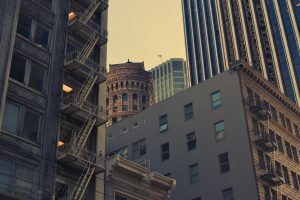 Previously, landlords did not have to provide a reason, which enabled them to retaliate if the tenants complained about repairs, security, or other building conditions. It also enabled landlords to kick out long-time tenants in favor of newer tenants who could pay more rent. San Jose recognizes that landlords may need to evict tenants because they intend to take that unit out of the housing market entirely. It may not be rented anymore, it may be going up for sale, or it may be torn down. The Ellis Act Ordinance enables renters who are evicted from their units that are supposed to be taken off the market to return to the unit if it is rented again within 10 years. If the property is rented again within five years, then the rent must also be the same as before. This will be done by requiring landlords to notify the city and previous tenants of their intention to put the unit back on the market. The new ordinance requires landlords of rent-controlled units to provide between four and 12 months’ notice prior to eviction. The landlords must also provide relocation assistance and refund their security deposit. Do You Believe Your Tenant Rights Have Been Violated? 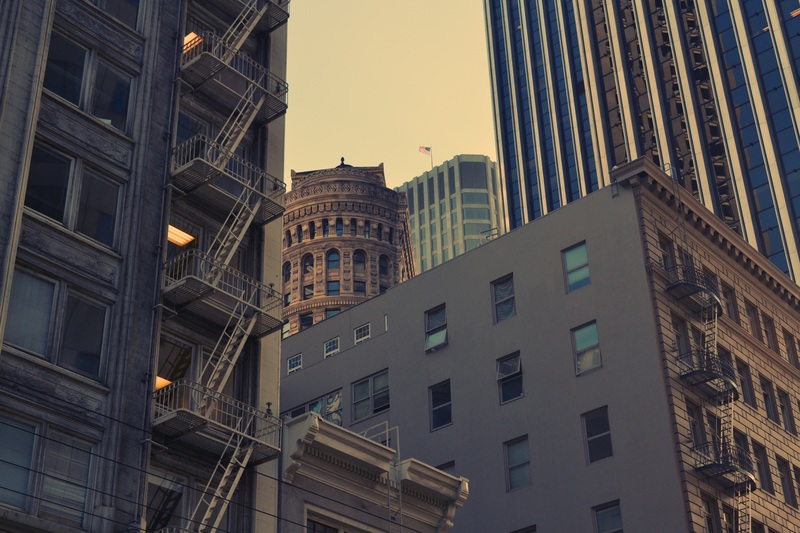 California is at a crucial turning point in regard to tenants’ rights. Rent is skyrocketing around the state, particularly in the San Francisco Bay area. While there are many rental ordinances in place to balance the power between tenants and their landlords, many housing providers find way to work around the laws or blatantly break them, knowing there is little-to-no enforcement effort. As a tenant, you have the right to fight for your rights. While you may not be able to stay in your unit, you might have the right to recover compensation from your landlord. To learn more, call the San Francisco tenants’ rights attorneys of Brod Law Firm at (800) 427-7020.